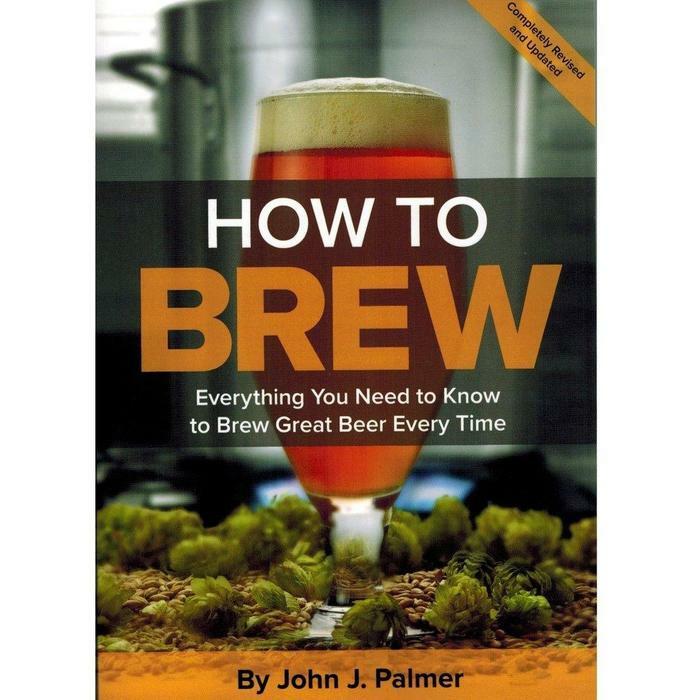 Presented in a clear, no nonsense style, this authoritative text introduces brewing in a easy step-by-step review so that new brewers can be happy with their results starting with the first batch. Beyond the basics, Palmer provides an accessible reference to both intermediate and advanced techniques like all-grain brewing variations and recipe formulation. A must for any novice or intermediate brewer-perfect for anyone who has discovered the joy of homebrewing!